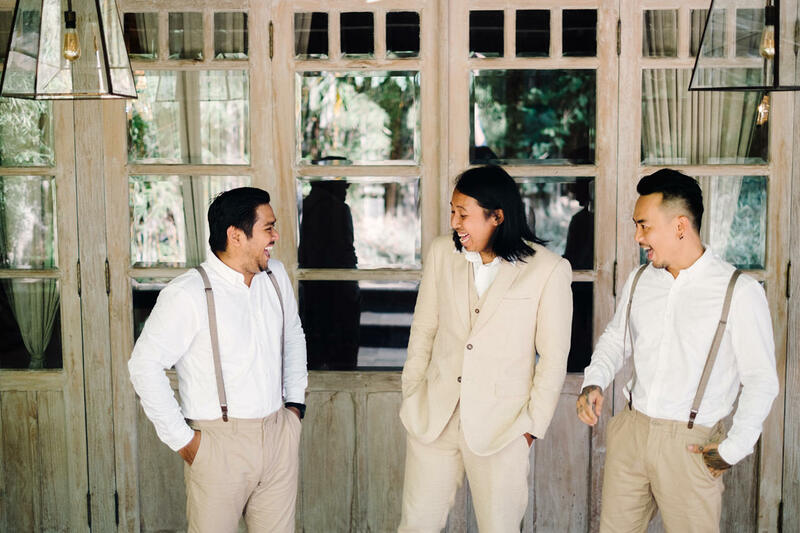 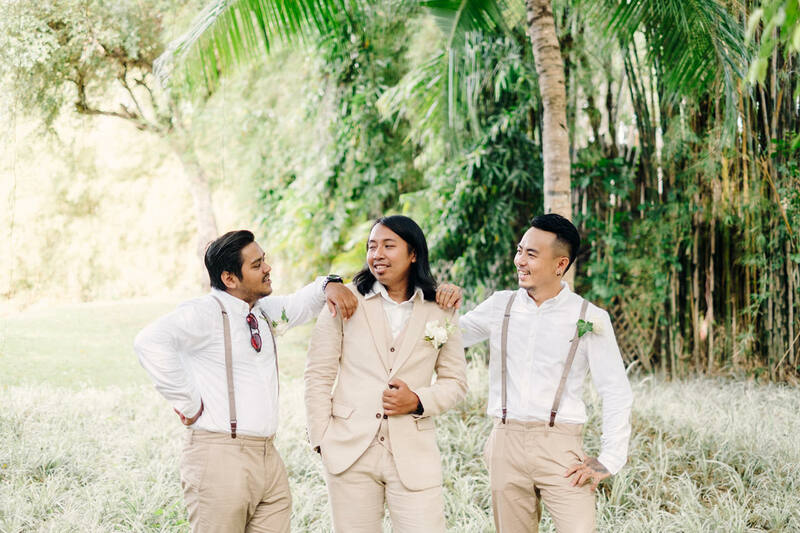 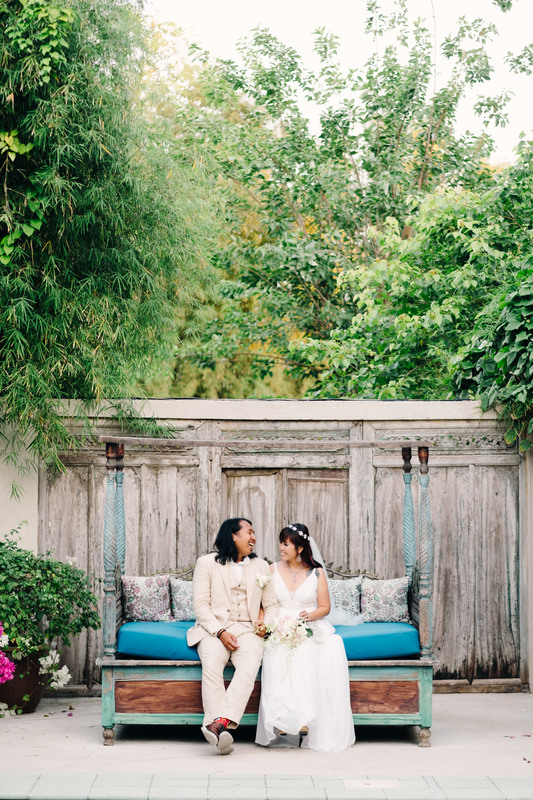 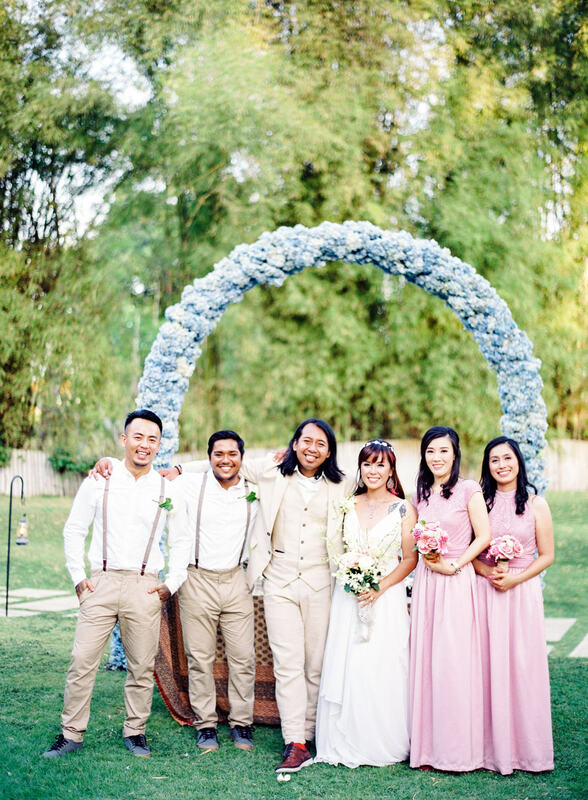 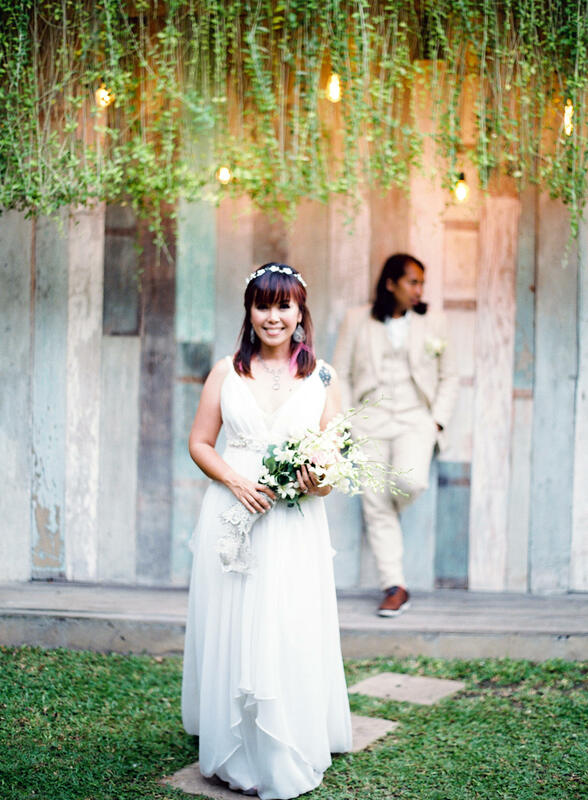 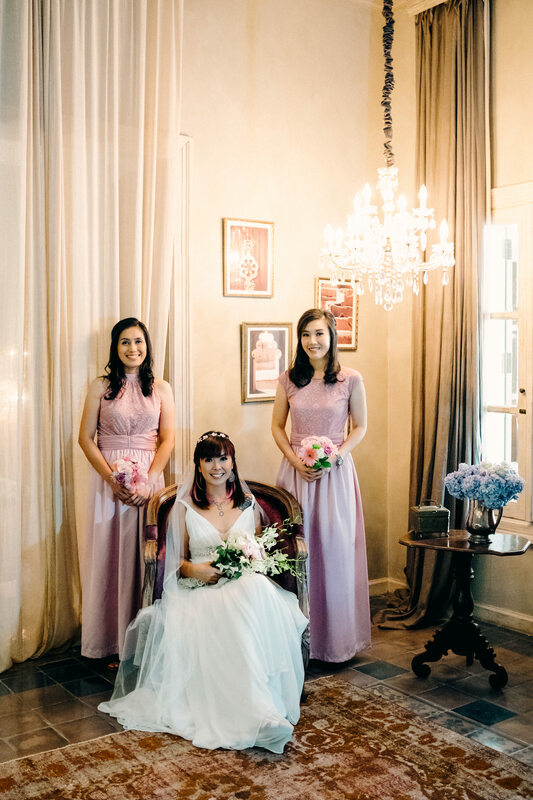 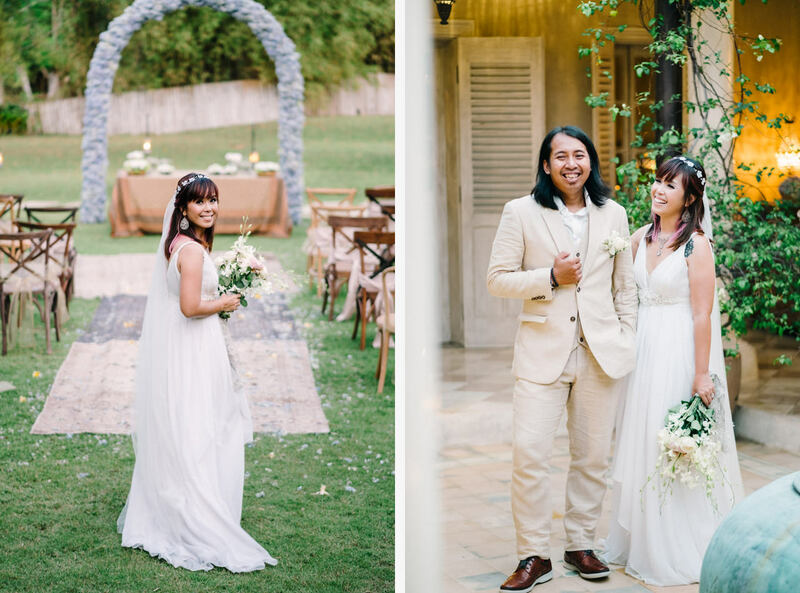 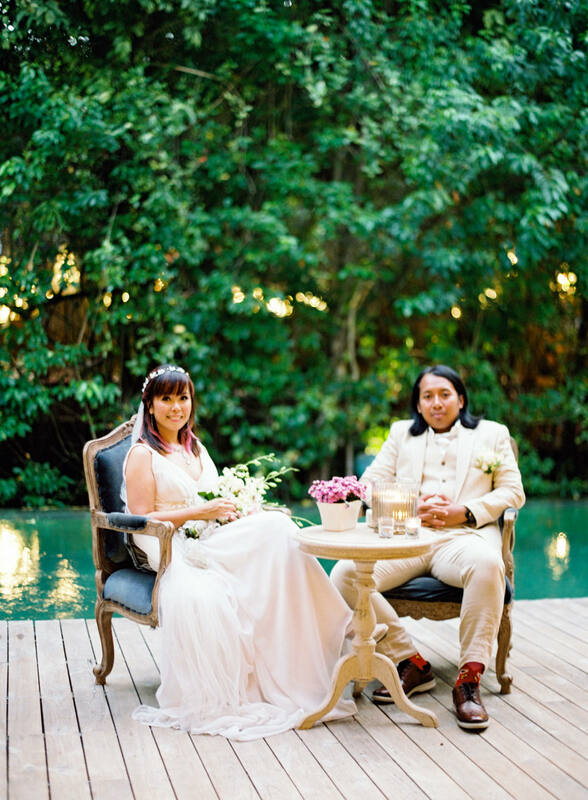 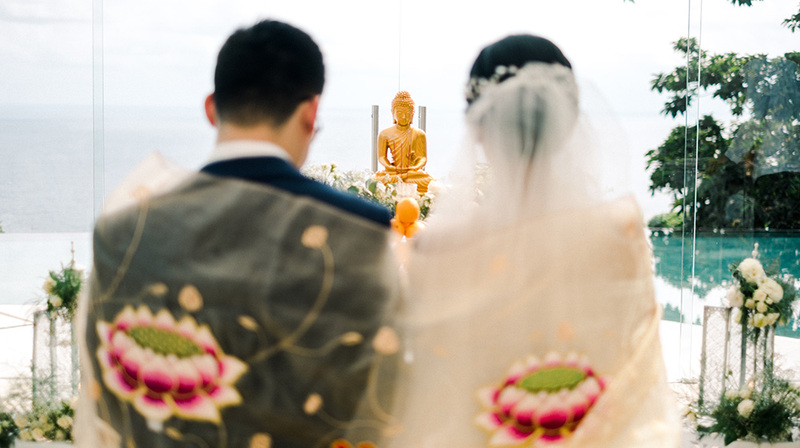 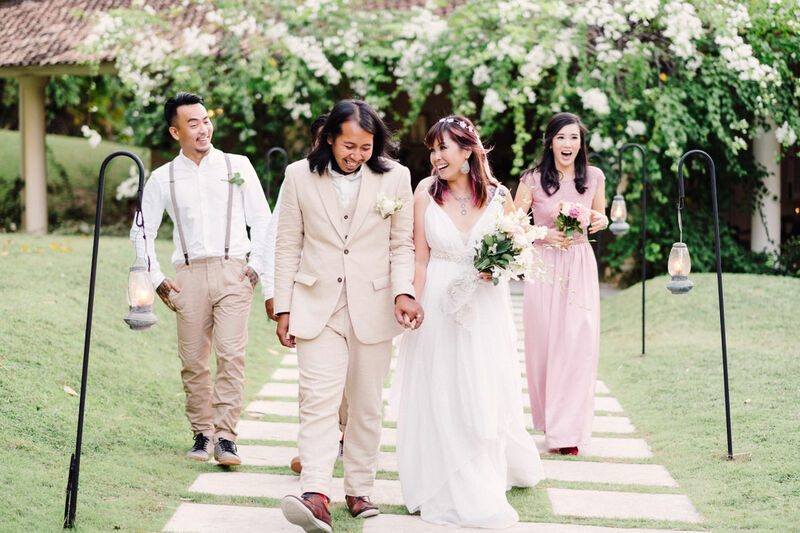 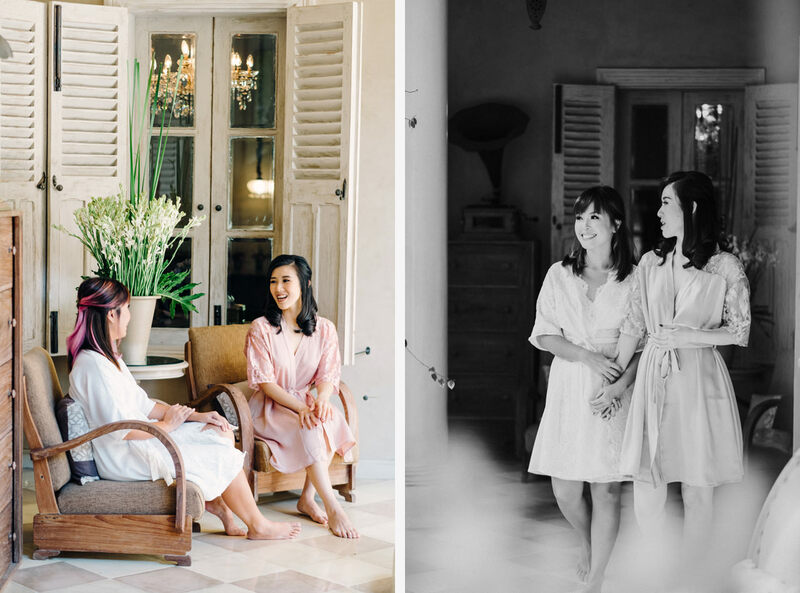 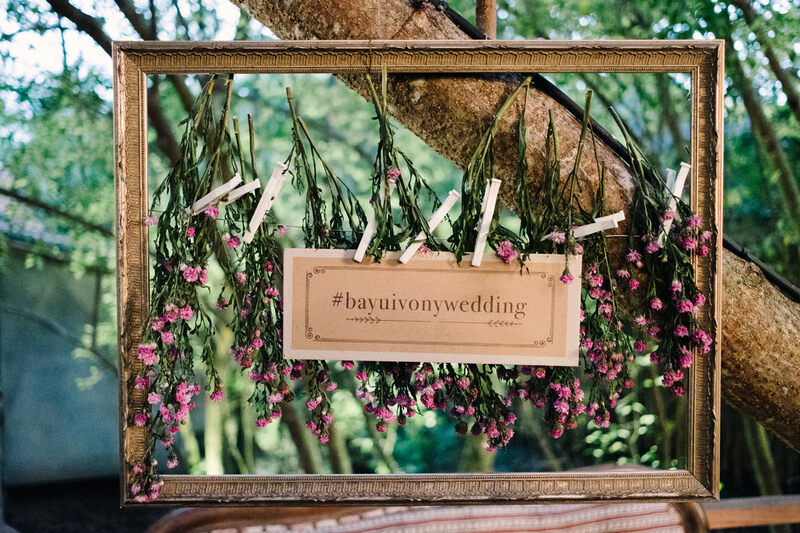 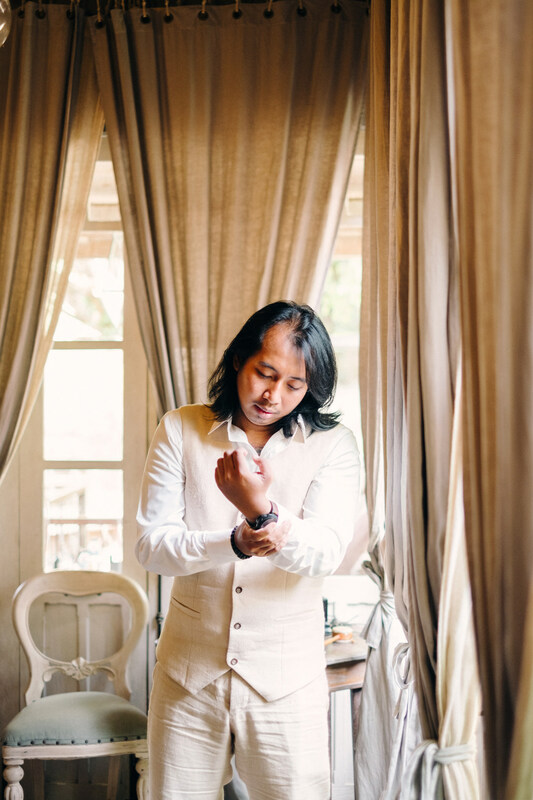 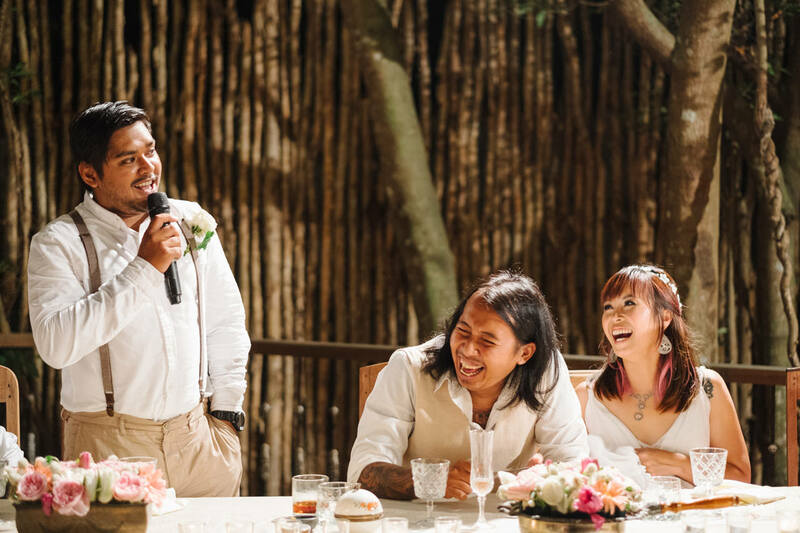 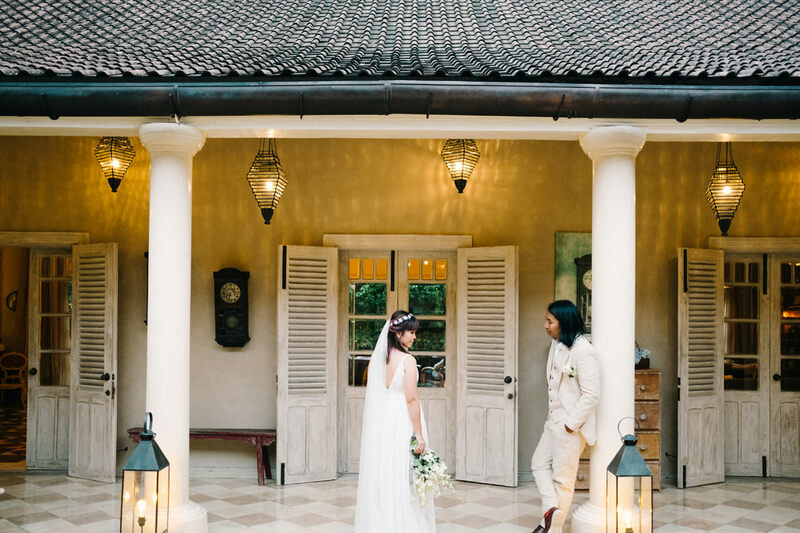 Colour and intentionality came pouring through Bayu and Ivony wedding at the gorgeous Bali wedding venue. 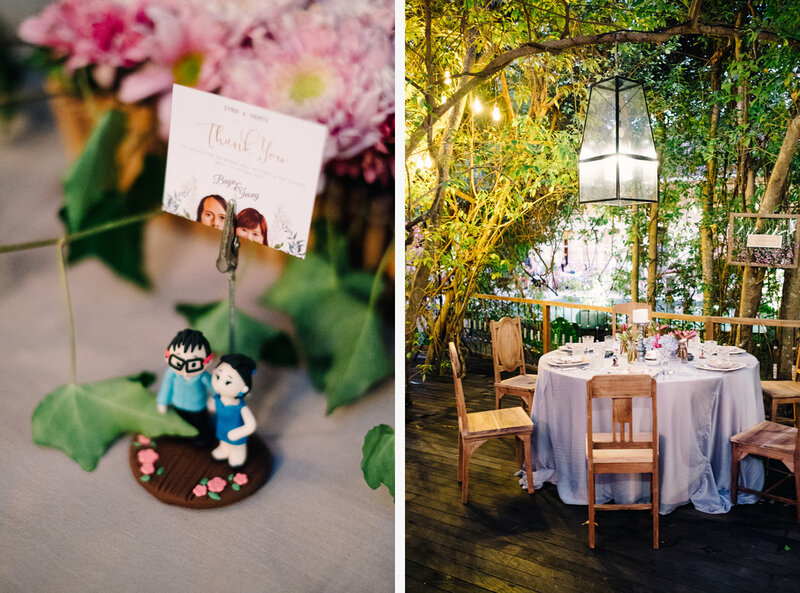 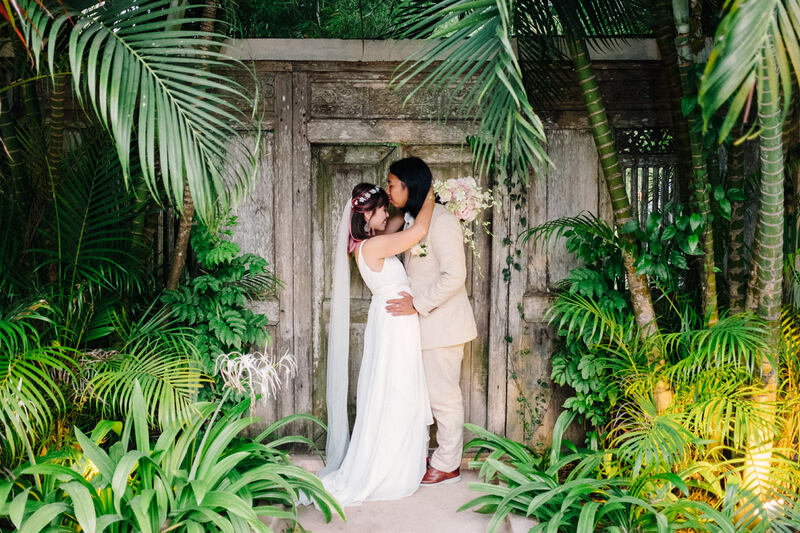 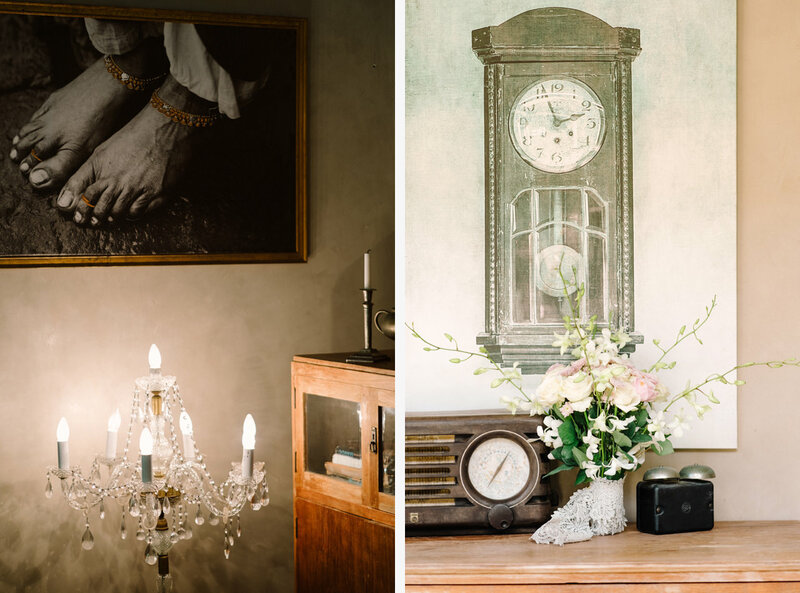 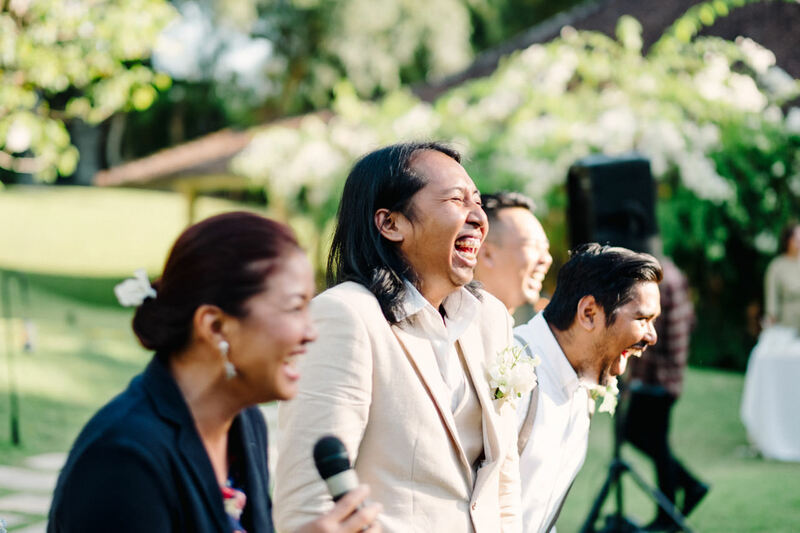 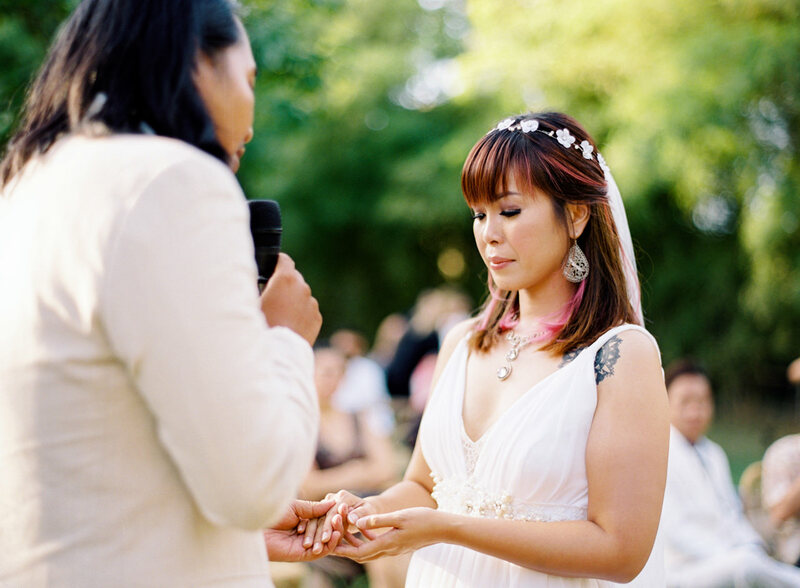 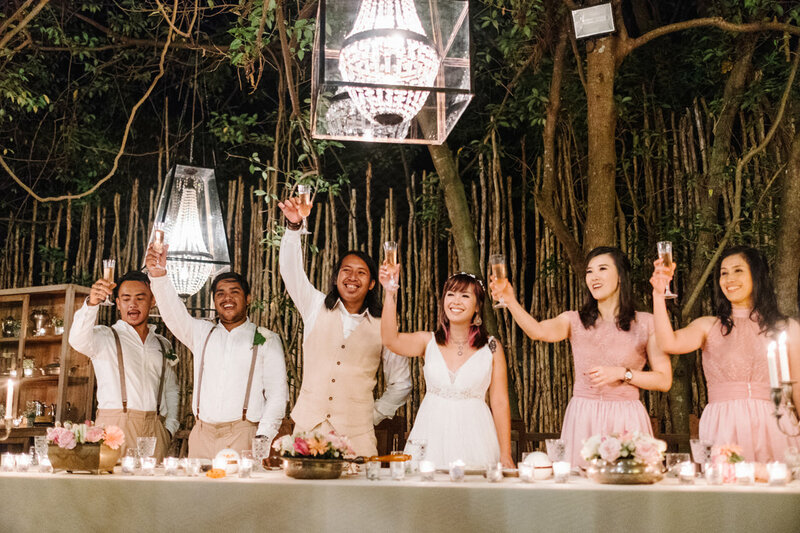 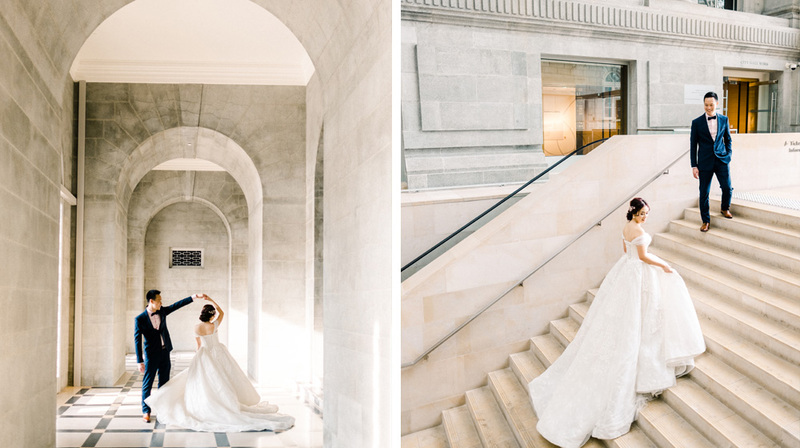 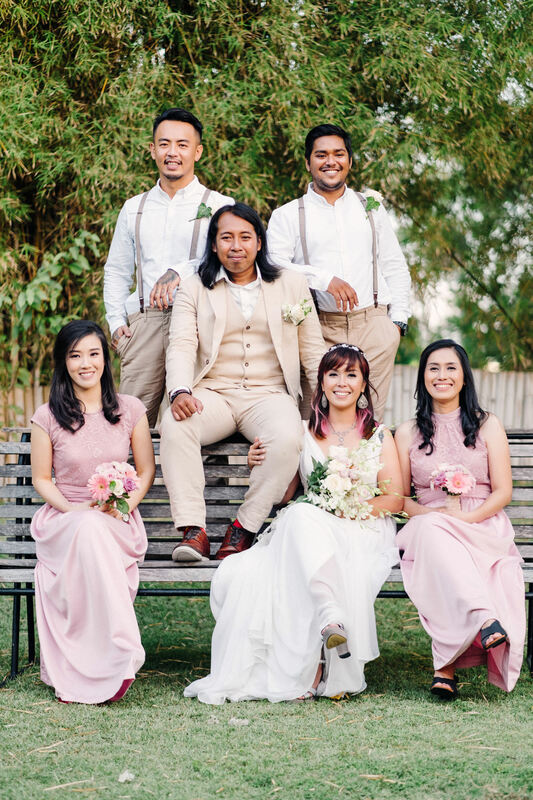 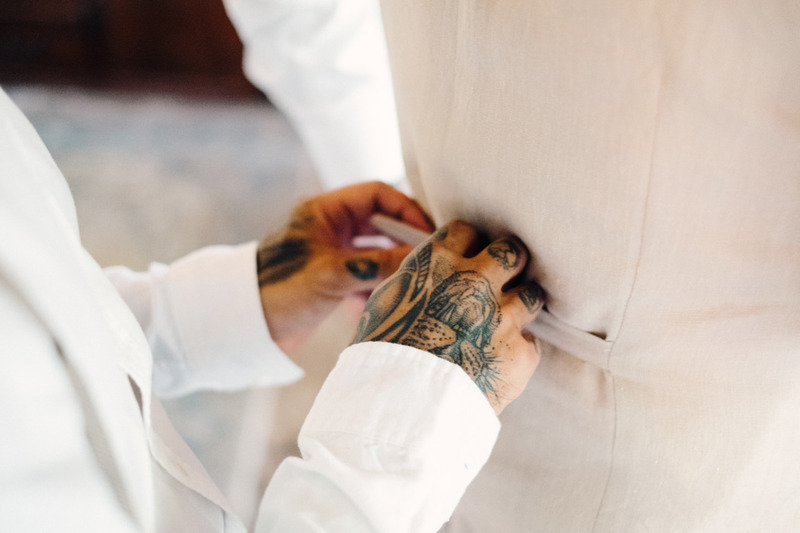 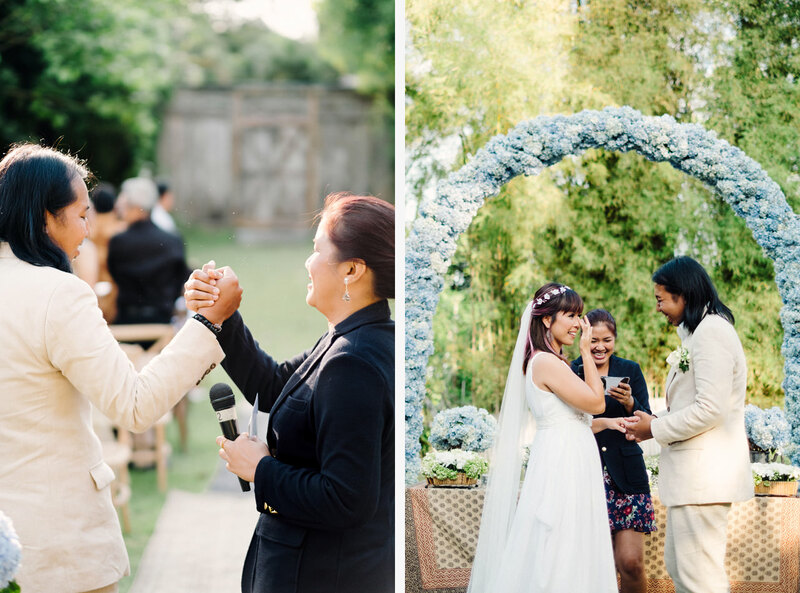 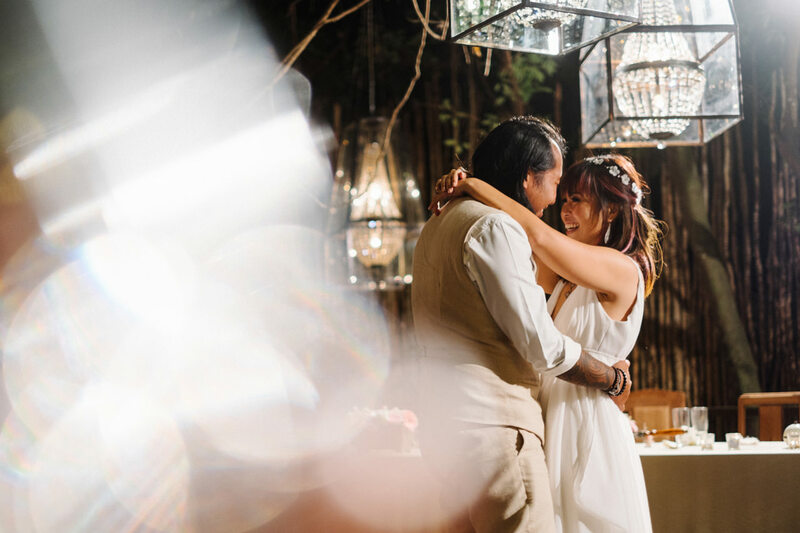 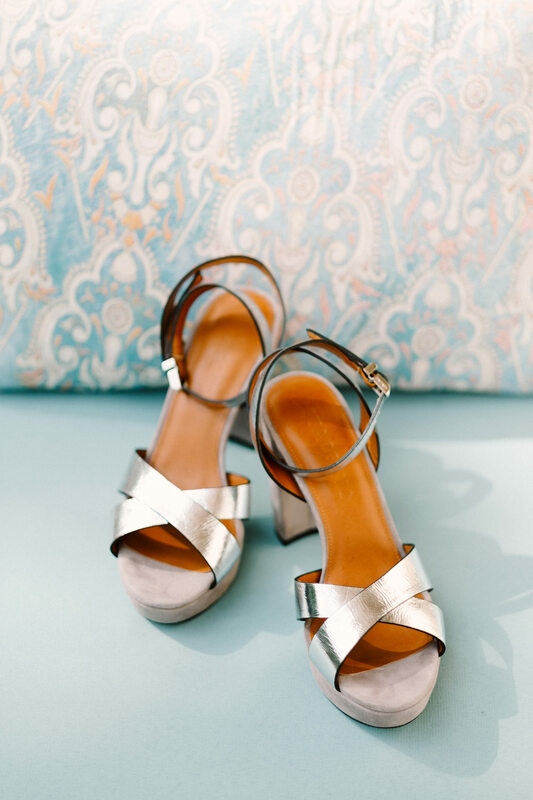 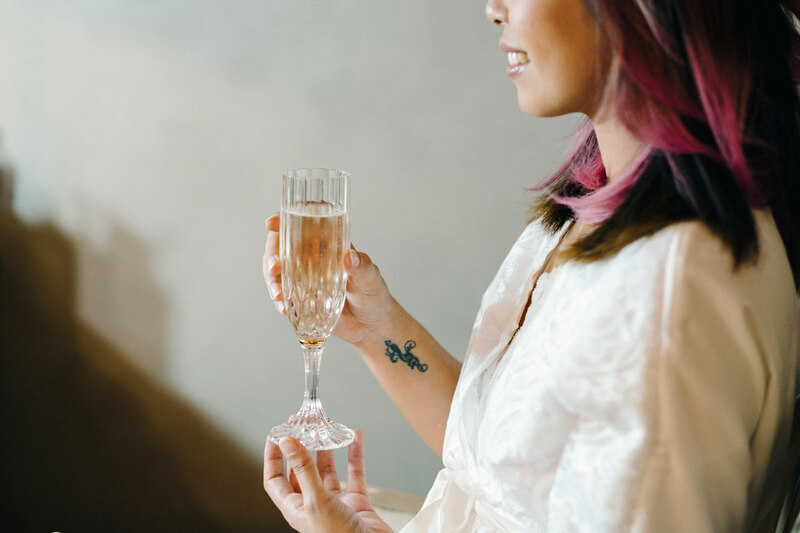 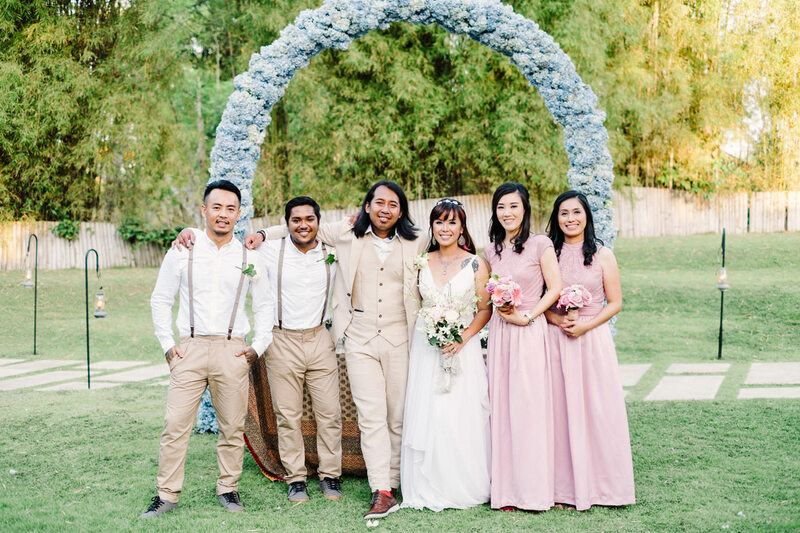 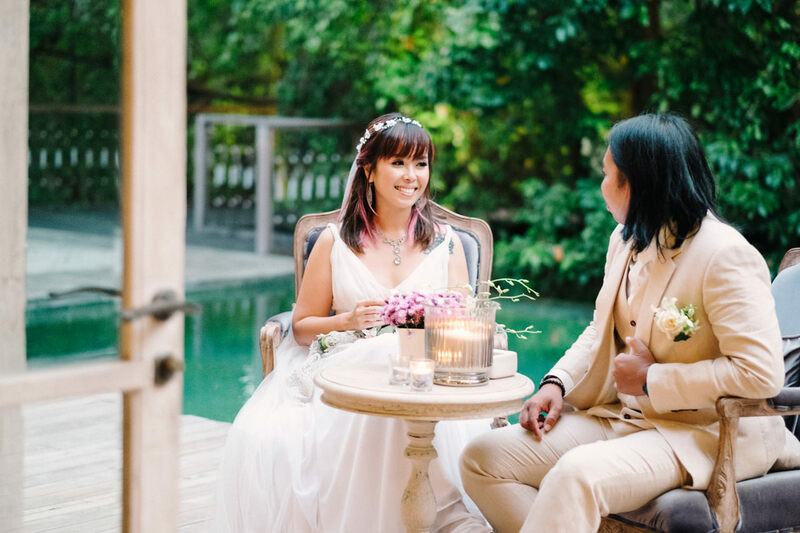 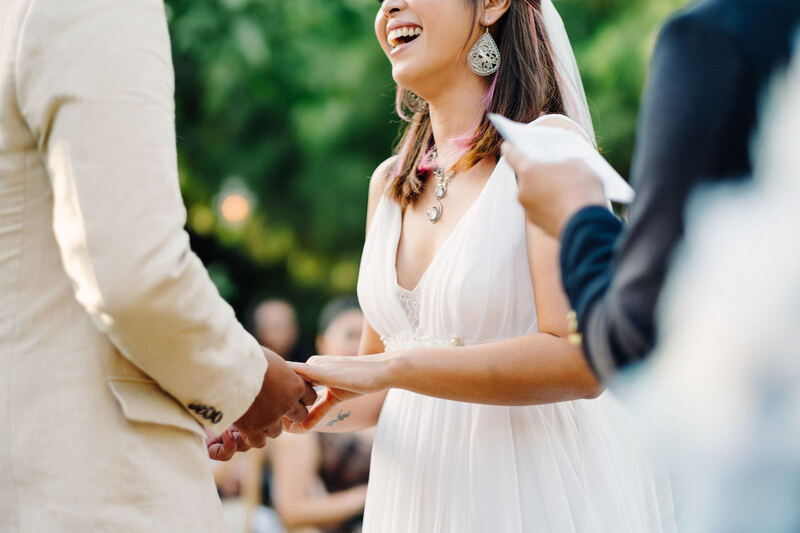 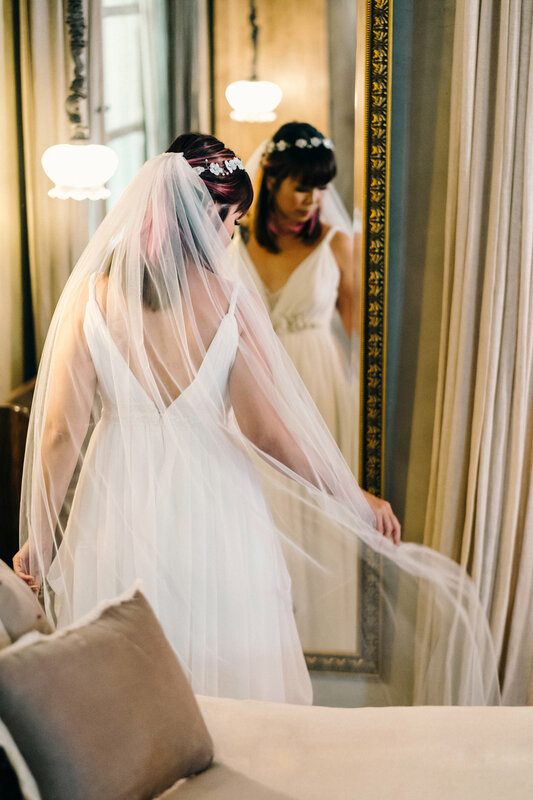 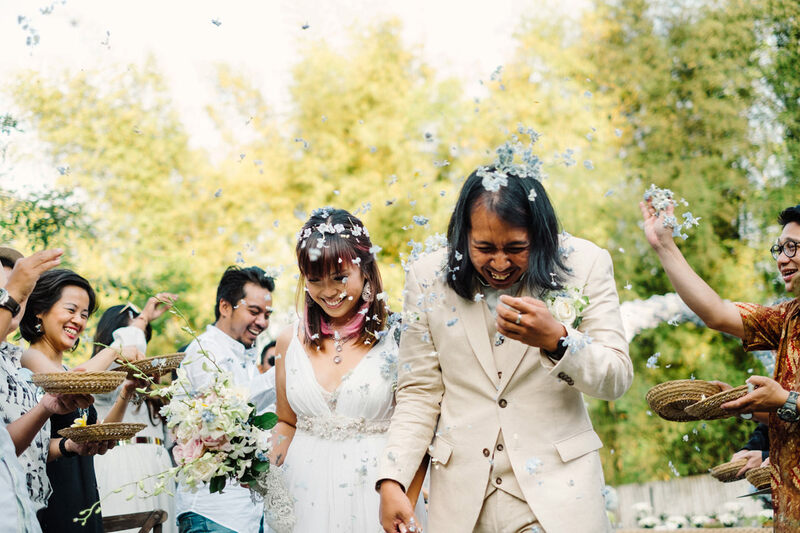 Backed by an incredible vendor team Vara Wedding, their vintage garden union was nothing short of a party overflowing with fun and tears of happiness. 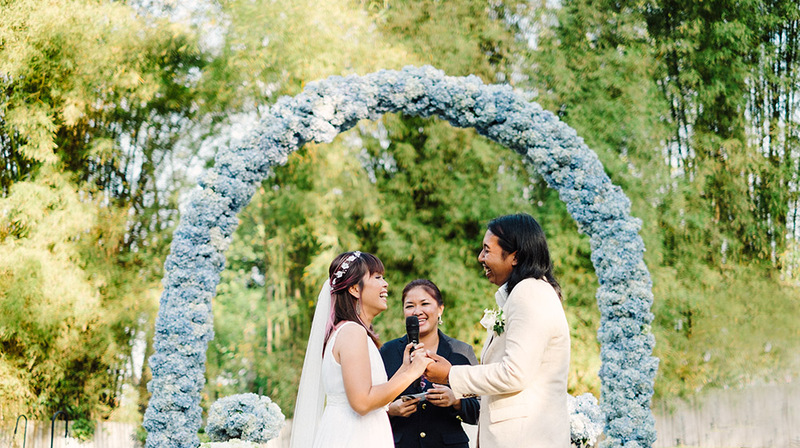 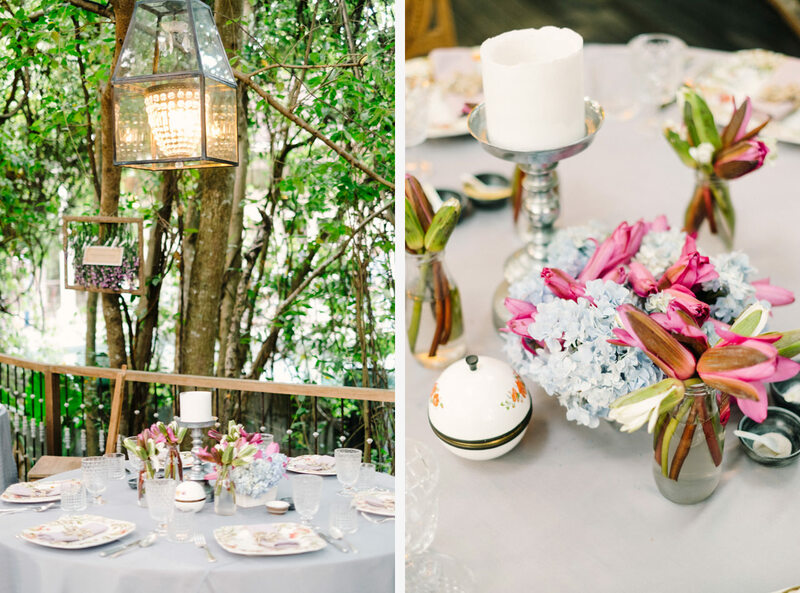 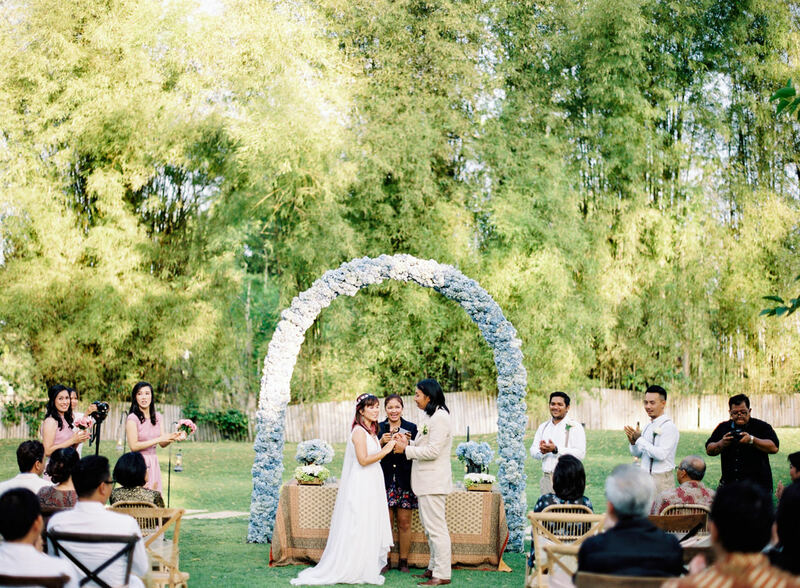 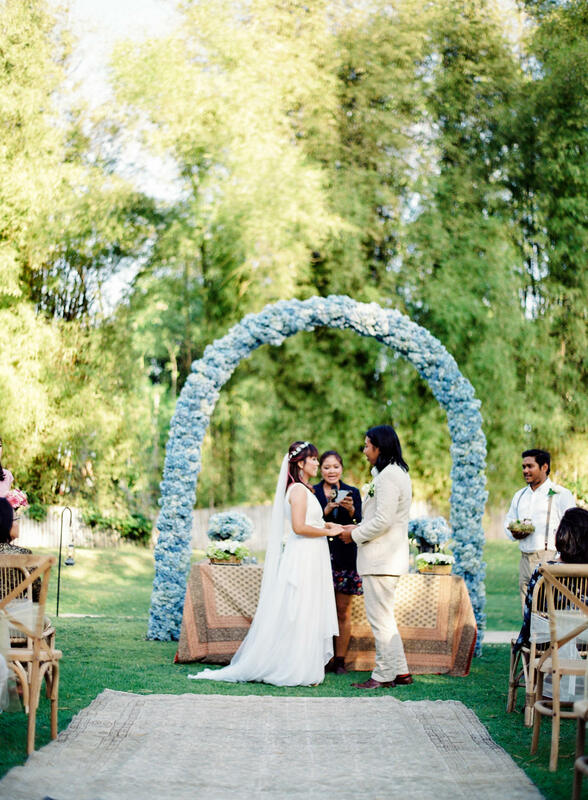 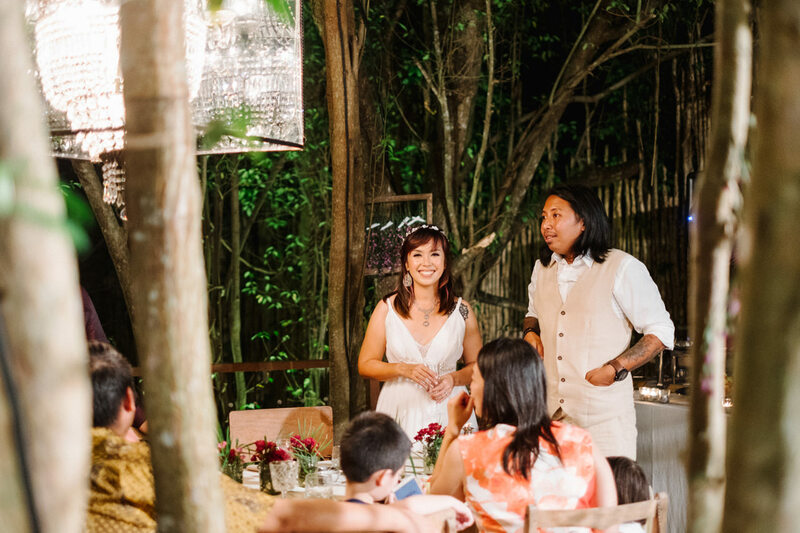 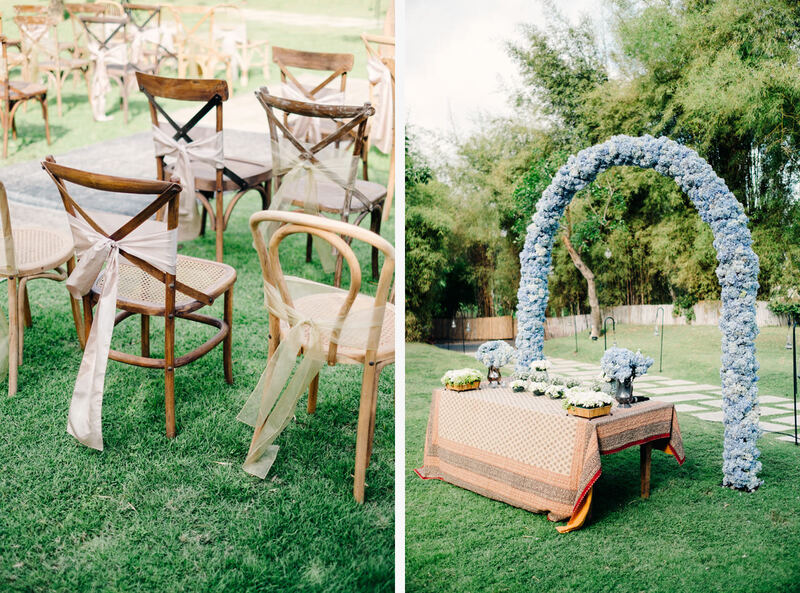 Contagious smiles complemented the nature-inspired outdoor reception decor in a way only emotion can. 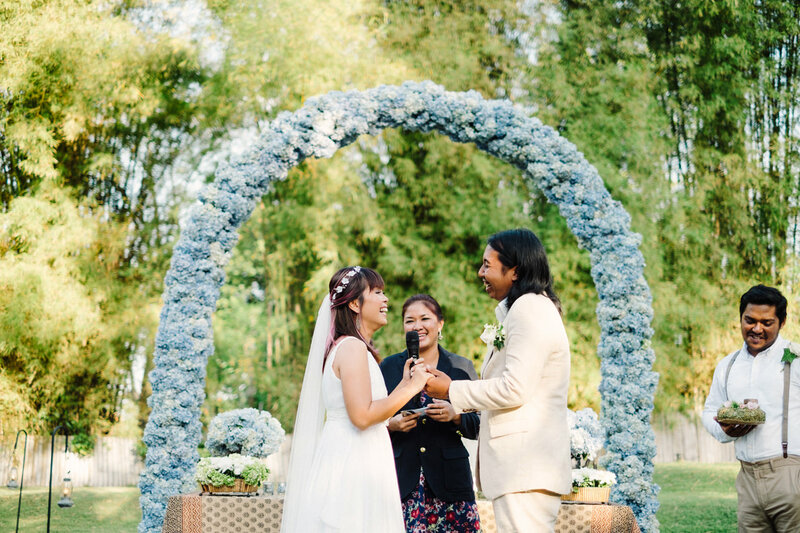 It was an honour for me when my colleagues from Flytographer, Bayu and Ivony, contact me to shoot their once in lifetime moment. 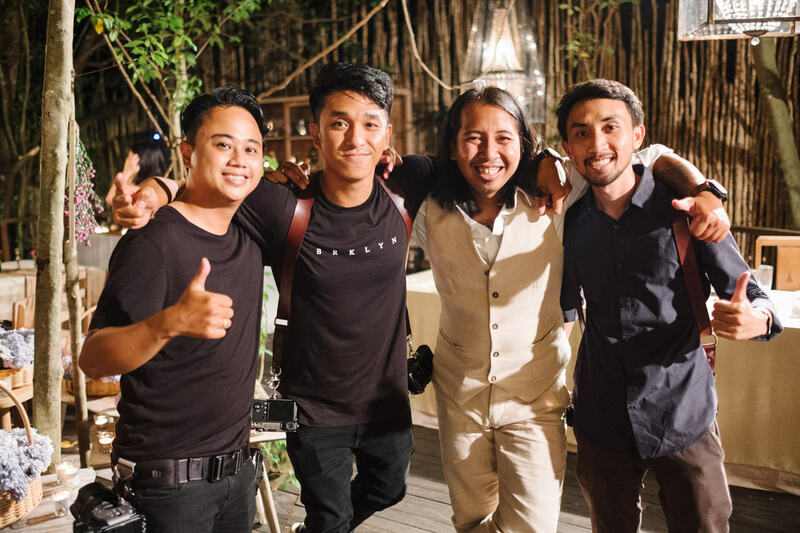 Both of them are talented photographers so it was quite challenging to do the photoshoot, I want to make sure that their happy with the result. 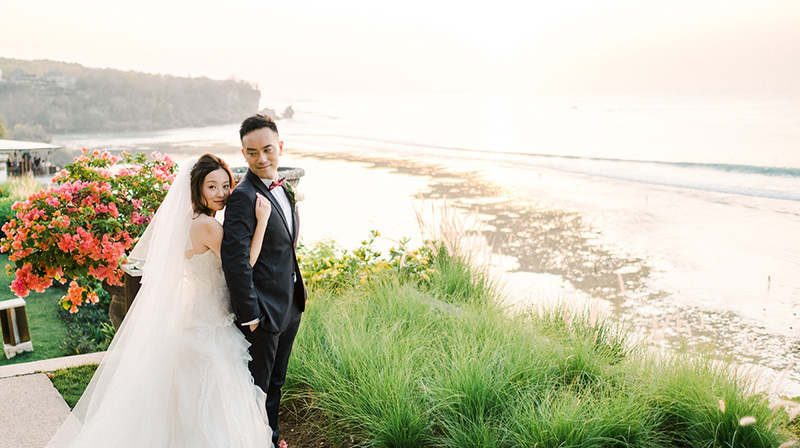 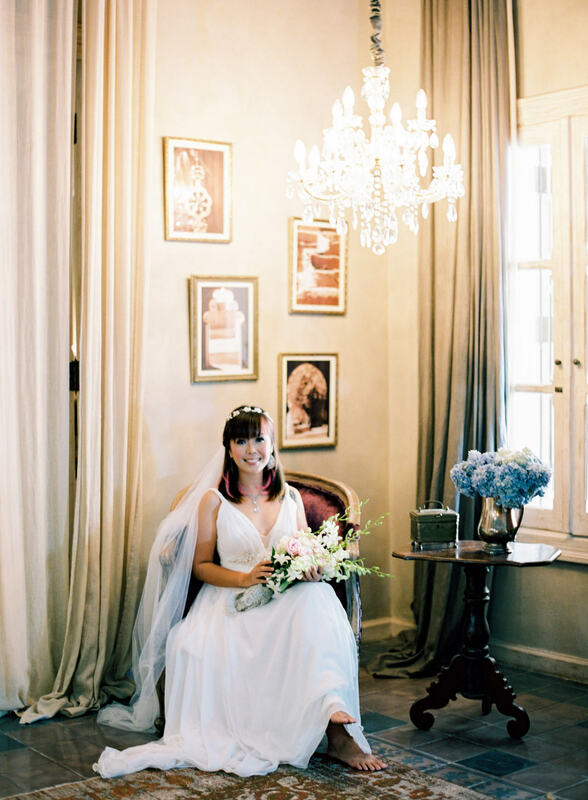 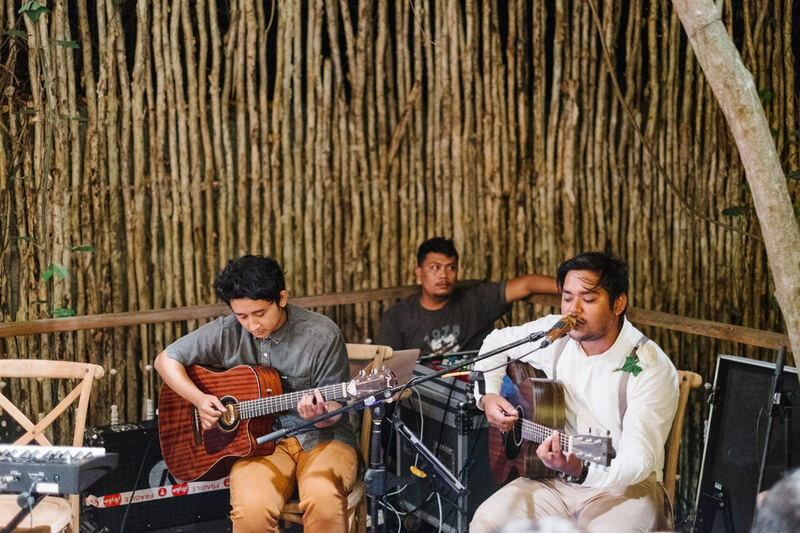 The wedding took place at Balquisse Heritage Hotel | Luxury Heritage Hotel in Jimbaran – Balit. 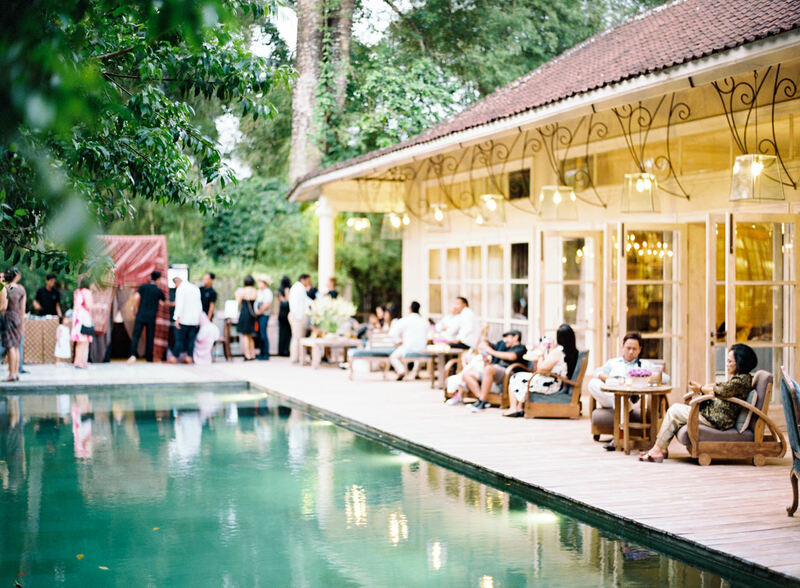 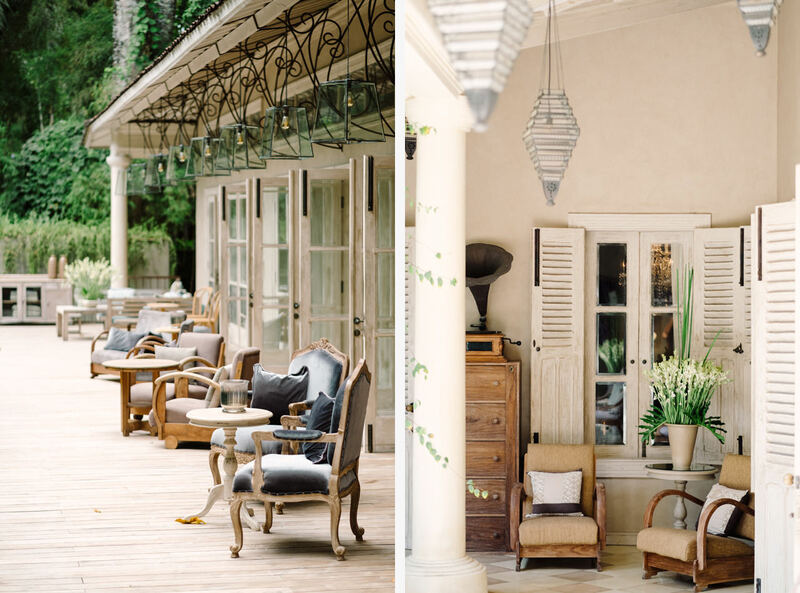 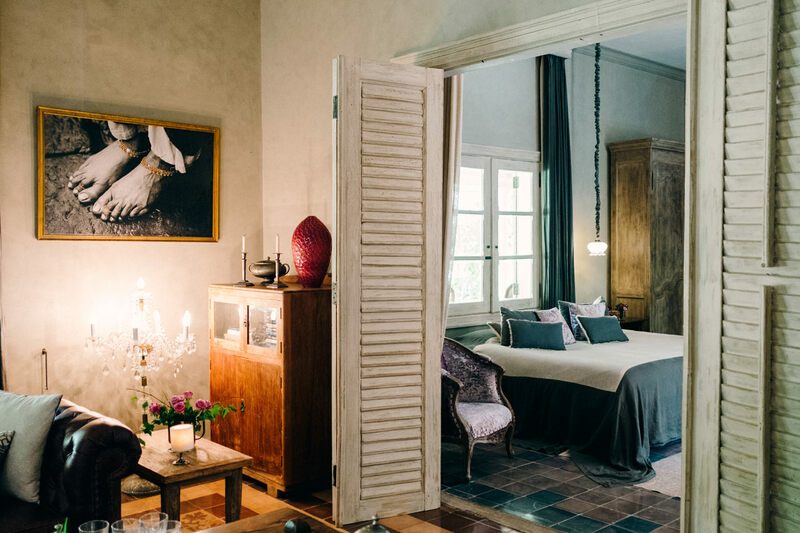 This hotel is filled with antiques from all over archipelago, the decor and the traditional touch make your feel like home. 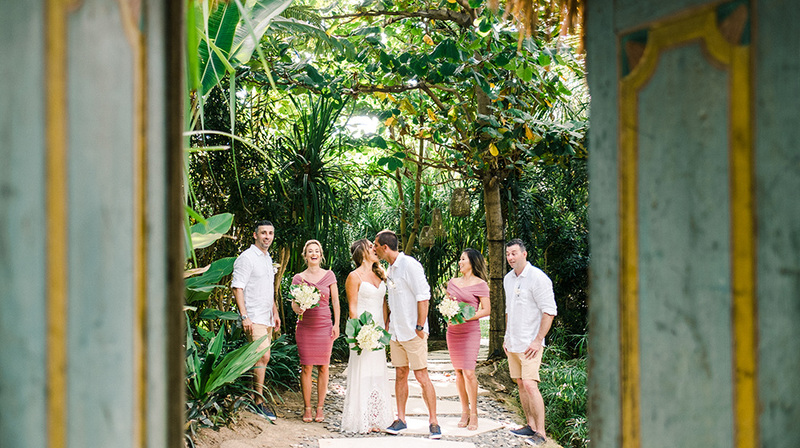 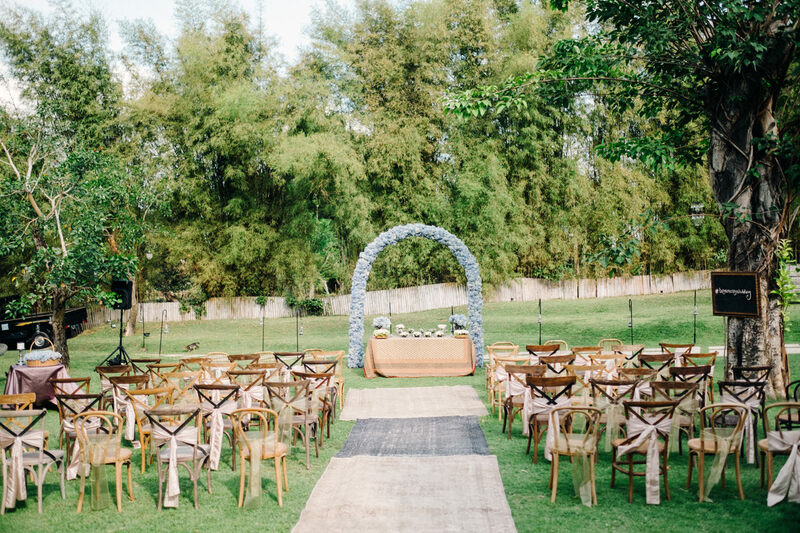 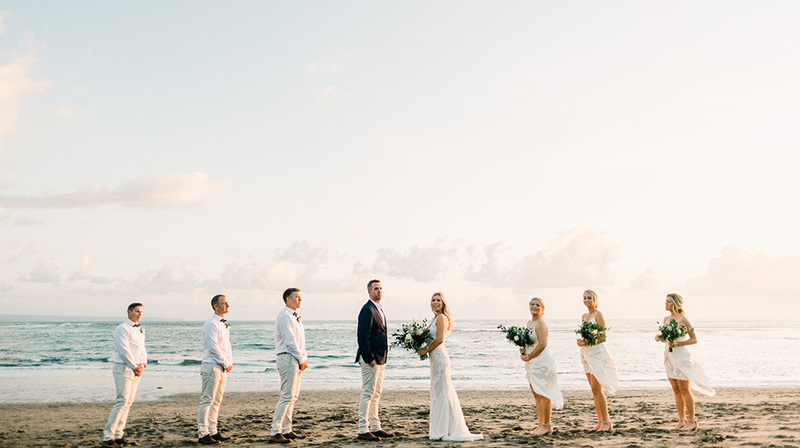 It’s clear that this venue is a good choice as the Bali wedding venue. 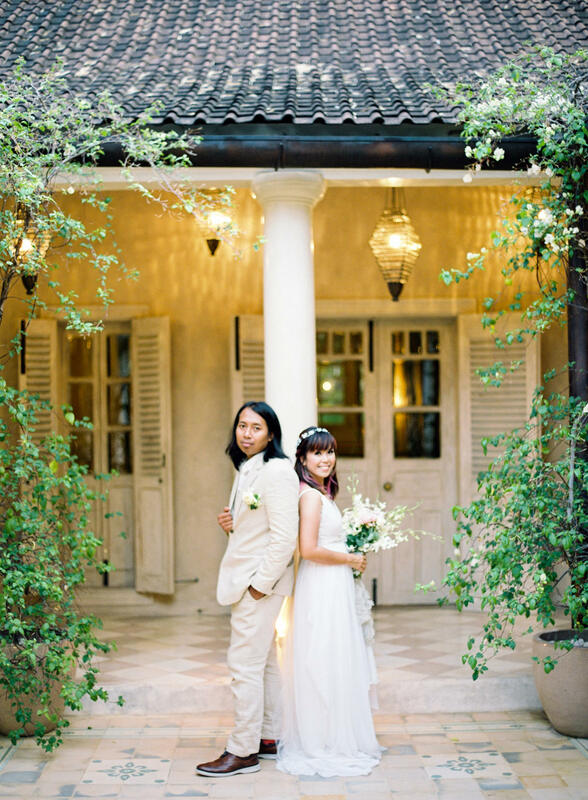 Congratulation and thanks to the newly married couple Bayu and Ivony for allowing me to take a part of their Bali wedding.